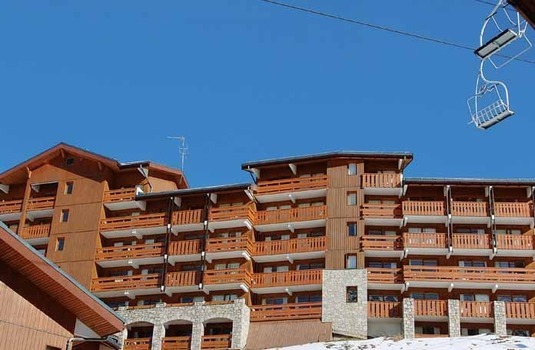 These newly refurbished apartments sit in a great location offering a good level off accommodation - good use of space and fofers excellent access to Mottaret's local amenities. 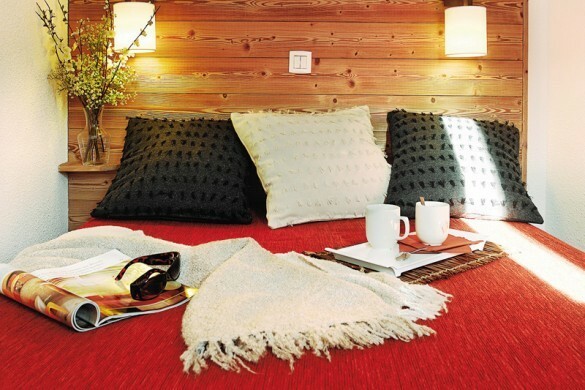 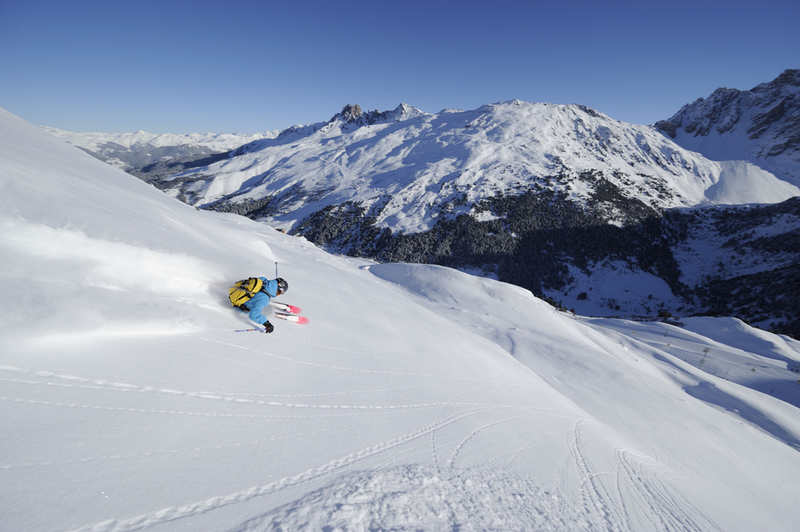 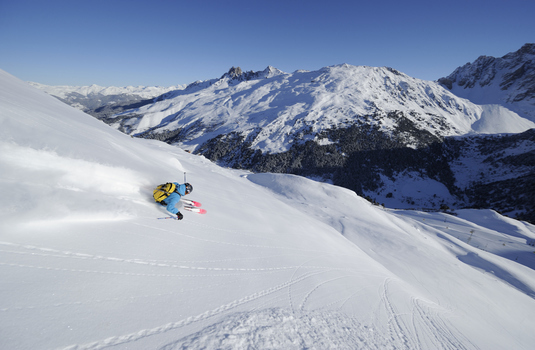 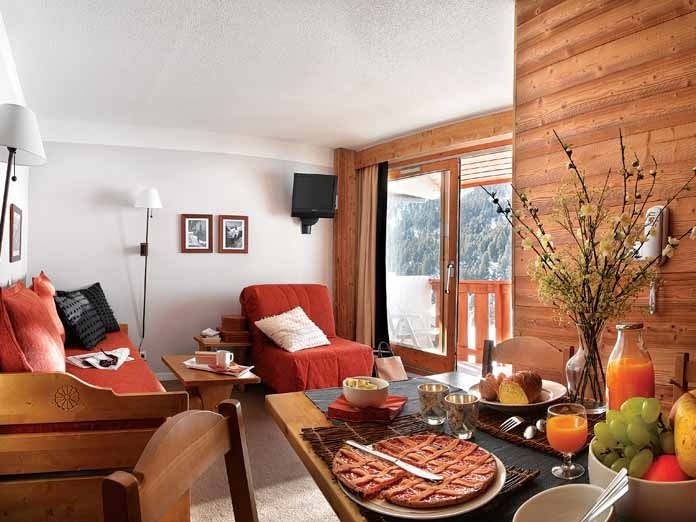 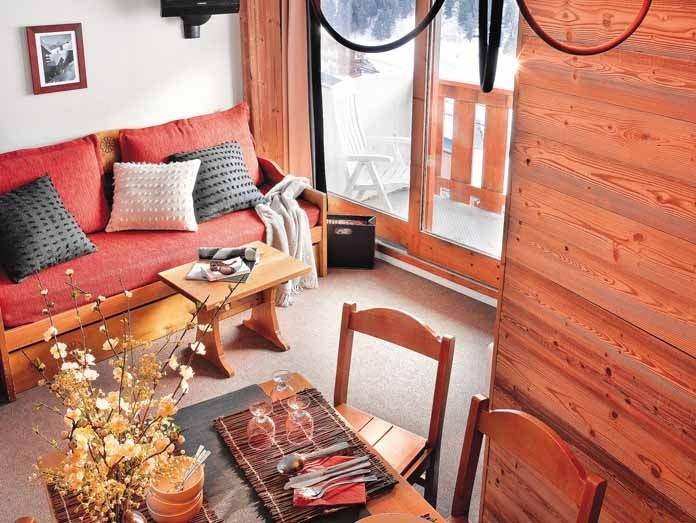 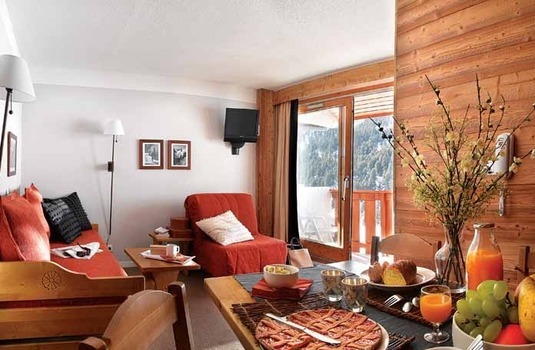 All apartments offer a great place to base your ski holiday this winter with each apartment fitted with a balcony, well equipped kitchenette and TV for your entertainment. 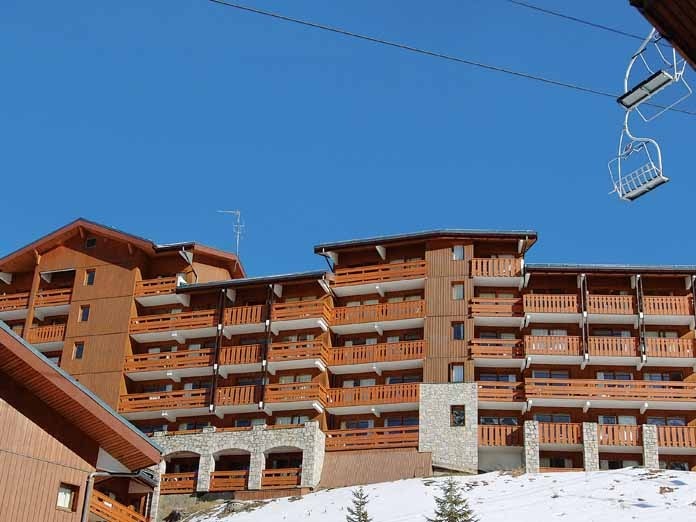 The apartments sit at the foot of the slopes and sit just 200m from the ski lifts making access to the slopes quick and convenient. 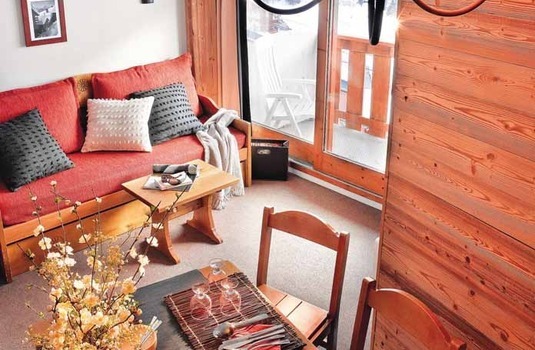 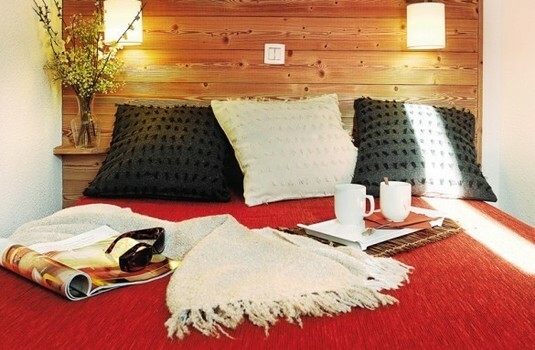 Local amenities are also easily accessible making this a great choice for your holiday this winter.